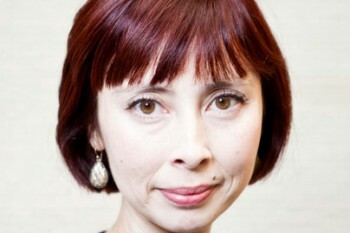 The remarkable phenomenon of the twenty-first-century art world is contemporary Asian art. Fueled by a newfound openness in the East, and by an economic boom that has promoted a vibrant cultural confidence, art made in Asia or by Asian artists since the 1990s has become dynamic and exciting, acknowledged and appreciated by collectors, critics, and curators. 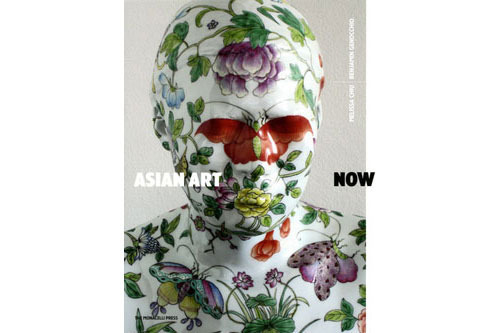 This authoritative, wide-ranging volume surveys the contemporary art of Asia, examining key issues and themes: art’s relationship to history and tradition, its engagement with politics, society, and the state, its exploration of consumerism and popular culture, and its interplay with the urban environment.